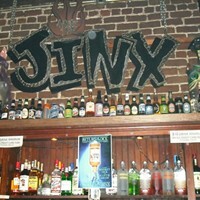 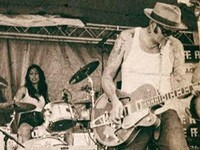 Savannah staples Bottles & Cans bring their hard-edged blues rock to The Jinx for a night of pre-holiday debauchery. 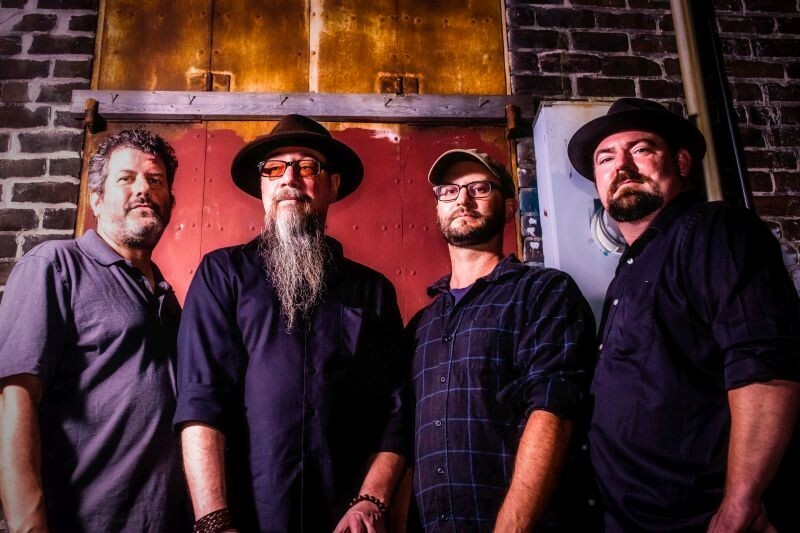 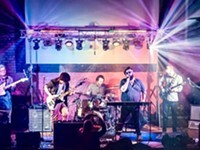 The guitars are swampy, the vocals are raw and soulful, and they’re the perfect band for anyone who’s yearning to hear authentic American roots and rock done right. 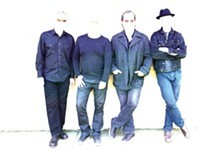 Sat., Dec. 15, 9 P.M.